The home of Impact Displays Australia turns 100! In 1916 King George was ruling The United Kingdom, Billy Hughes was the Prime Minister of Australia and the First World War was in its third year.1916 was a big year of firsts with Boeing building their first plane, daylight savings was first introduced and in the outskirts of Sydney a humble electrical substation was built. 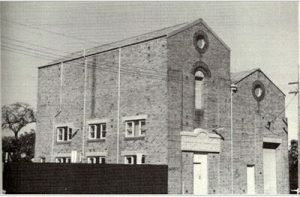 Affectionately named Elektra, the buildings original purpose in the early 20th Century was to supply the Ryde district area with electricityalthough it was never commissioned for its intended use. 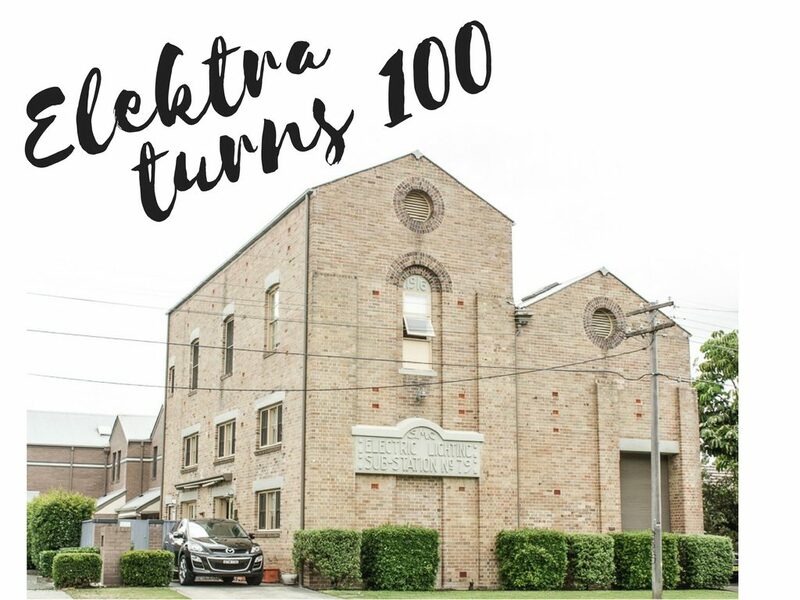 For most of Elektra’s life she was used instead for purposes such as a local low voltage reducing centre, a community gathering place for dances and ball games, and then later as offices, amenities and a pole storage depot. In 2016 the beautiful heritage listed building located in the heart of North Ryde’s business district is turning the ripe old age of 100. In 2002 Elektra was rezoned and underwent major refurbishment with the addition of townhouses at the rear of the building. For the last 10 years Elektra has been the creative hub for Impact Displays Australia, a custom display stand designer and builder. Impact Displays was established in 1997 and in 2007 it re-located from nearby Gladesville offices to the converted electrical substation to accommodate its rapid growth and more importantly to be closer to Ryde’s best Yum Cha at the North Ryde RSL. The 4 story building has been the perfect home to a company that is challenged with developing innovative and impactful display stand designs day after day. The Director of Impact Displays, Cassie Kosidlo, had this to say about the milestone “They certainly don’t build them like they used to. Elektra has stood the test of time and we love working here.” Cassie is supported by a team of energetic, event specialists that are known for their impactful display stands and high level of customer service. When a business invests in exhibiting at a trade show event it is Impact Displays Australia’s main objective to deliver an innovative custom stand design combined with the latest technology to create a space that delivers results for its clients. Elektra is the perfect home for Impact Displays and will continue to be for many years to come. The team that built Elektra 100 years ago would have marvelled at the diversity the area now has to offer both businesses and families. We can only wonder what the next 100 years will bring.